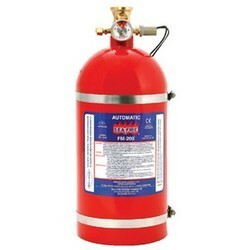 We are regarded as the leading manufacturer and supplier of high quality fire extinguishers. 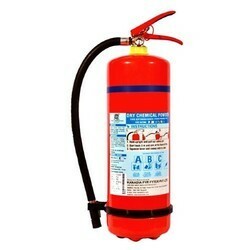 These ABC Type Fire Extinguishers are provided in host of sizes and specifications. 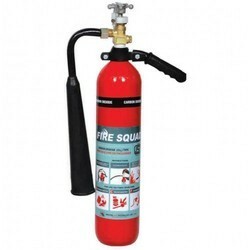 Clients can avail these with squeeze grip ABC type 5 kg capacity fire extinguisher with ISI mark and BIS. In addition, we have also maintained ourselves as a quality service provider and guarantee the best and the most advanced set of products and services. 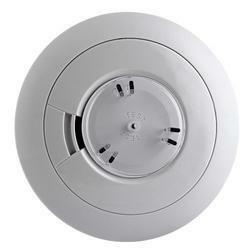 Carbon dioxide type fire extinguish confirming to is:2878 having 4. 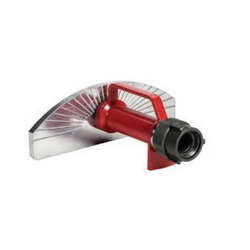 5 kg capacity complete with hose, horn, bend pipe and bracket with ISI mark. 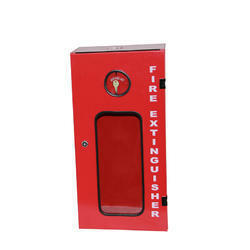 We bring to our clients range of Extinguishers Box made by the high quality materials. These fire extinguisher boxes come with safety locks. 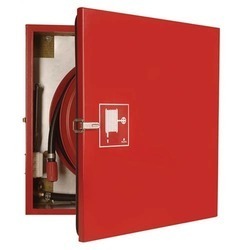 An opening of the lock or even a slight break in the seal of this extinguisher box will help facing a fire emergency. As per the industry standards, only 16 gage MS sheet is used for fabricating these boxes. It is electrically non conductive, occupies minimal storage space and has zero effect on the earth's stratospheric ozone layer. Its ordinary action is through cooling the fire and removing heat energy. Size : 1½ inch(37 mm). Outlet : Mayura Curtain Spray( Horizontal 18 Mtrs.,Vertical 8.5 Mtrs). Hydrostatic Pressure for Body : 850 LPM @ 7 kgf/cm2. Finish Body: Natural Finishing, Painted Red. 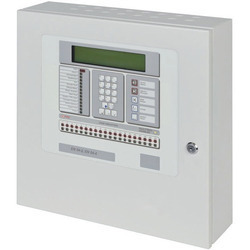 The flagship of the GST range of fire control panels, with its large optional touch screen or cursor controlled color graphic LCD providing a full window on to the system. Full integration with the GST range of voice alarm and fire telephone systems.